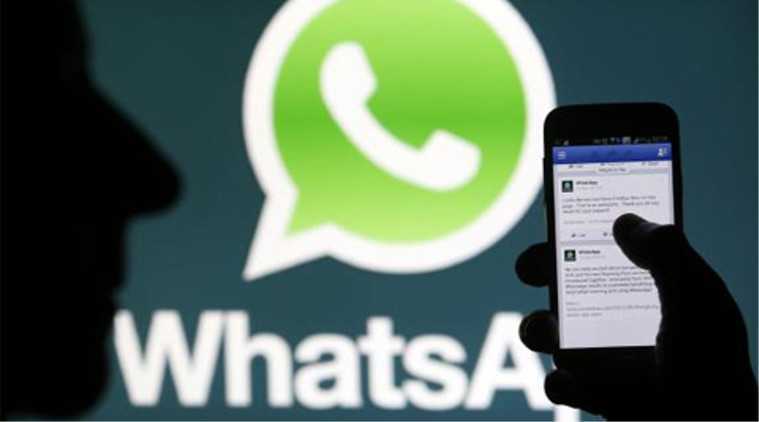 Facebook-owned WhatsApp receives frequent updates. In fact, the application receives beta updates almost daily. The latest beta update 2.16.130 has been released for Android, the most popular mobile operating system. Besides the obvious performance enhancement, it fixes a lot of bugs and adds a virtual machine by the name Dalvik. A host of WhatsApp beta updates come with no major changes except improvements on system functionality. Mostly, a lot of the changes go unnoticed by users. However, version 2.16.130 has more than just ordinary improvements, it has taken care of bugs that users have been reporting. Besides, it adds a virtual machine that enables users to run programs written in Java. Similar to other current WhatsApp beta updates, this version was also initially thought to be centered on improving system functionality. The APK file weighs 26KB more than the previous, but only eleven files have been modified. The new changelog modifies ‘conversation_row_description_failure_left.xml’, deletes a thumbnail file and adds a ‘libwa_dalvik.so’. However, the update has not met the ultimate expectation of WhatsApp users of seeing video calling come to the chat service. Since images of a video calling feature leaked on WhatsApp iOS version a couple of months ago, WhatsApp users have anticipated the feature in each and every update released thereafter. Unfortunately, until now there is no concrete information on the eagerly-awaited function. The version is still in Beta phase, nonetheless, you can download and install it directly from Google Play Store, but you have to become a WhatsApp Beta tester first. You can join the beta testing program by heading to Google Play Store then hit “BECOME A TESTER” button. As a beta tester, you can now go to Google Play Store, search WhatsApp 2.16.130 and install the update on your Android device. For those who have not enrolled as beta testers, the update is available in several trusted mirror sites, the likes of APK mirror and APK police, as an APK Download. You can download the file from any of these sites and follow the right procedure to install. Make sure you enable ‘Unknown Sources’ on your phone’s Settings Menu. Remember, the update is in beta stage so the application may have bugs, errors and may crash from time to time. Though it’s a good experience to test something new, you can always go back to the stable version of WhatsApp by uninstalling the beta application and then reinstall the stable version from Google Play Store.